As an Apple blogger, I have to be careful not to get too uppity when complaining about rumor coverage, lest I prove myself a hypocrite. Glass houses and all that. Rumors are a big part of what we all talk about, and they always have been. I have been steadily covering iPad rumors since I came back on board at our sister site iPadInsight.com back in February, and will continue to do so when rumors of the coming iPad Pros are mentioned. And if you keep up with Apple, you already know that when there are lulls between hardware releases like we currently find ourselves in, the coverage of every little rumor increases to fill the vacuum. I have heard plenty of accounts of Find My iPhone coming through in a pinch to prevent theft, or to track down a thief after the fact. 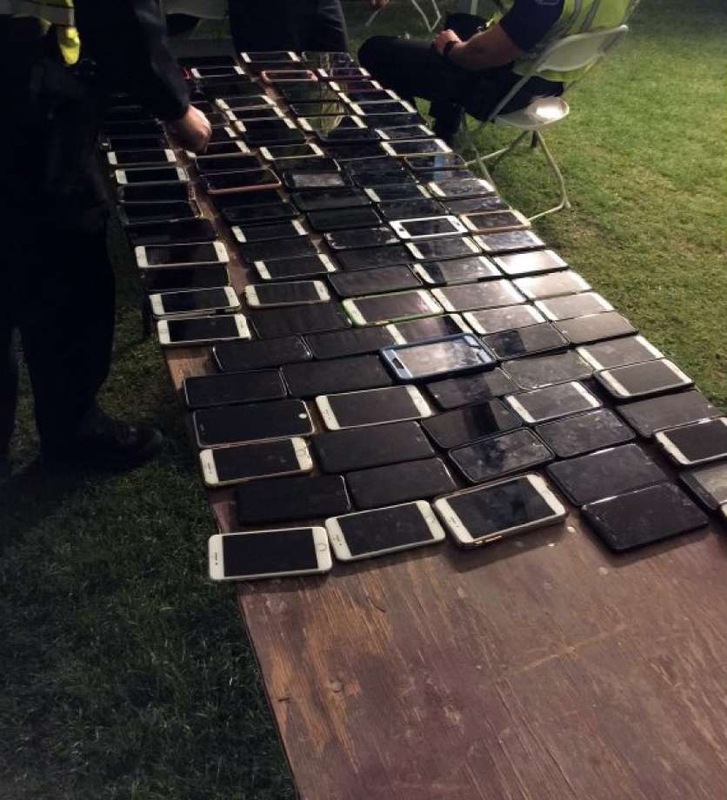 Apple’s service is solid and reliable enough to be accepted and recognized as a legitimate data source by most police departments, making it the ideal first response tool to retrieve a lost or stolen iPhone. If you have an iPhone or other iOS device and don’t have this feature turned on, why not? If you don’t, you might reconsider after reading the following story. 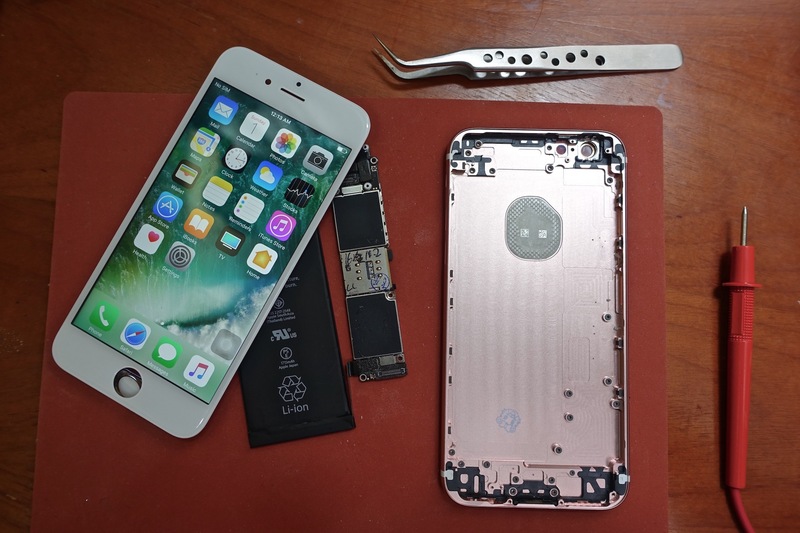 A story that many of you have no doubt already read, about a man in China who made his own working iPhone 6S from spare parts, made the rounds over the last week. While his curiosity, persistence, and ingenuity definitely a story worth telling, there is something just as interesting when you look beyond Scotty Allen and his interesting achievement. 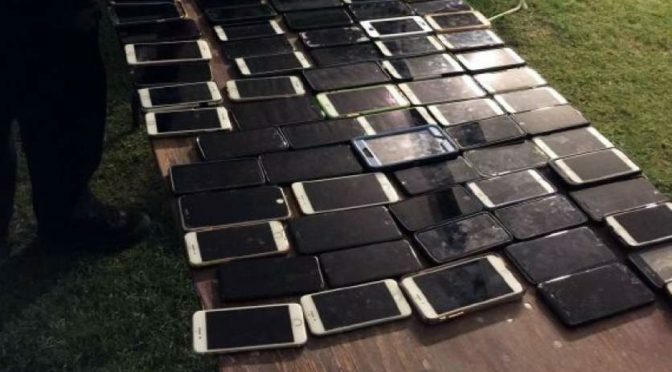 This story shines a light on what happens to many of the broken iPhones of the world after they are donated, recycled, given away, etc. While companies in the US, such as Gazelle and NextWorth have specialized in “recycling” non-functional iPhones for years, what exactly does that mean? It usually means that they get “parted out,” or completely disassembled with all still working components removed and saved for sale in bulk to repair shops and the like. That, or sold as-is with some description to the same people. Just think about how many repair shops there are just in your local area. There are four or five brick and mortar places here in the Memphis Metro area, and this is a small to mid-size city. Then there are pop-up kiosks, guys that work off Craigslist, and the like. There are also more established businesses, such as Batteries Plus, that also do in-house mobile device repairs. Think about how many places there are beyond your local Apple Store nationwide. Then expand that to world wide. It takes a LOT of iPhone parts to fill all those bins on all those shelves. It is certainly possible to get a lot of these parts “new.” There are plenty of places online, including established online sellers like Amazon and eBay, where you can get any replacement iPhone part for just about any model. The vast majority of these parts are coming from China, even if they are being sold from an American storefront. The fact is, a lot of the parts that really are “new” are either factory seconds that didn’t make the grade for production run iPhones, or are cheap knockoffs from alternate manufacturers just for the repair market. If you have ever gotten your screen repaired by one of the “guys on Craigslist,” you can often tell a difference in quality. However, Scotty Allen’s journey through the markets of China shows exactly where a lot of these parts come from. I would venture a guess that a large number of the parts you will find packaged and sold as new will actually have come from a used, “parted-out” iPhone somewhere. Is that the end of the world? Actually, no. Working parts from a used iPhone will likely be of higher quality and from better production runs than the new stuff that is available as replacement parts from China. While it would be nice to have a little more truth in advertising, the end result here is an affordable way to get a good quality fix for your damaged iPhone. The biggest lesson for me in this story is that Mr Allen was able to piece together a FULLY WORKING iPhone 6S from spare parts. That means that iOS was loaded on the working logic board that he purchased to make the phone. This is a very important item to consider when you think about recycling an iPhone that you own. You need to do whatever it takes to reset and wipe the data if it hasn’t completely failed. If the screen is broken and you don’t feel like getting it replaced, plug the phone into your computer and use iTunes to Clear All Data before you part with it. You never know where that working logic board might end up, and in who’s hands it will eventually land. Mr Allen’s odyssey proves that it could find its way into a working iPhone again, one day. All things must come to an end at some point, and another ending is upon us as the departure of Christopher Stringer became news last week thanks to a report from The Information. Apple has gone though MANY changes since the original iPhone was announced in early 2007, including the departure, brief return, and then death of Steve Jobs, Tim Cook’s subtle changes to the company as CEO, the firing of original iPhone project manager Scott Forstall, the elevation of Jony Ive to lead software designer, and a huge shift in iOS’ design language starting in iOS 7. 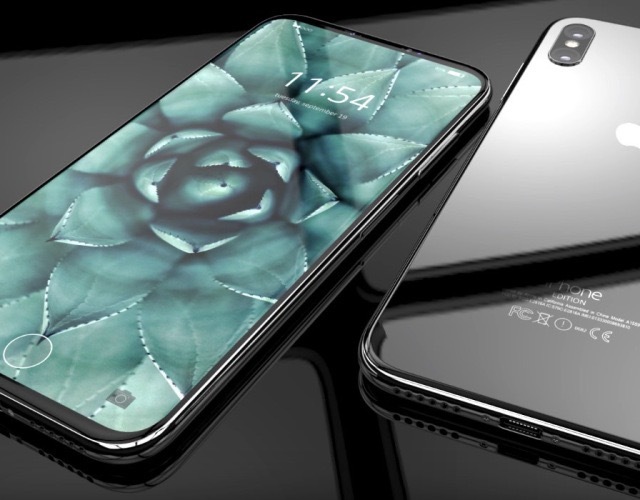 However, this is one of the last ones before all of the major players involved in the device that started Apple’s move into mobile computing are gone. 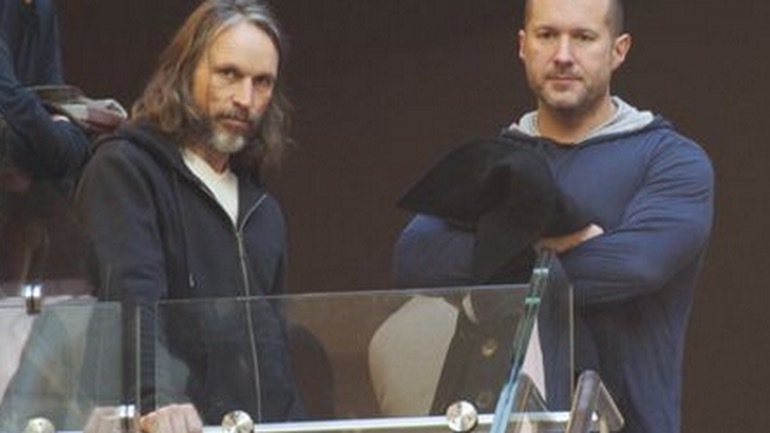 Jony Ive and Richard Howarth are left as two of the last men standing from the original design team that changed computing.